In India, although, typically, interns are college or university students or high school students or post-graduate adults, experienced professionals also undergo internship. 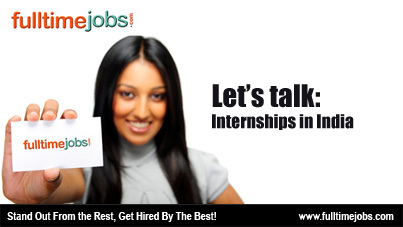 After internship, some interns may find permanent, paid employment with the companies in which they interned. In India, Paid internships are very common in professional fields like medical, architecture, science, engineering, law, business, technology and advertising fields.